The E-3 proved in Operation Desert Storm, the campaign which took place between Jan. 17, 1991 and Feb. 28, 1991 with the aim to free Kuwait from the Iraqi invasion, to be the world’s premier C2BM aircraft. Operation Desert Storm, which began on Jan. 17, 1991, involved a total of 17 NATO and USAF E-3As: 11 at Riyadh and three at Incirlik, assisted by the five E-3s of the RSAF also based at Riyadh. The same three orbits that had been flown during Operation Desert Shield were flown on a constant basis, with a fourth reserve aircraft being airborne to act as an immediate airborne replacement should one of the three primaries fall down due to a lack of serviceability or an inability to refuel. 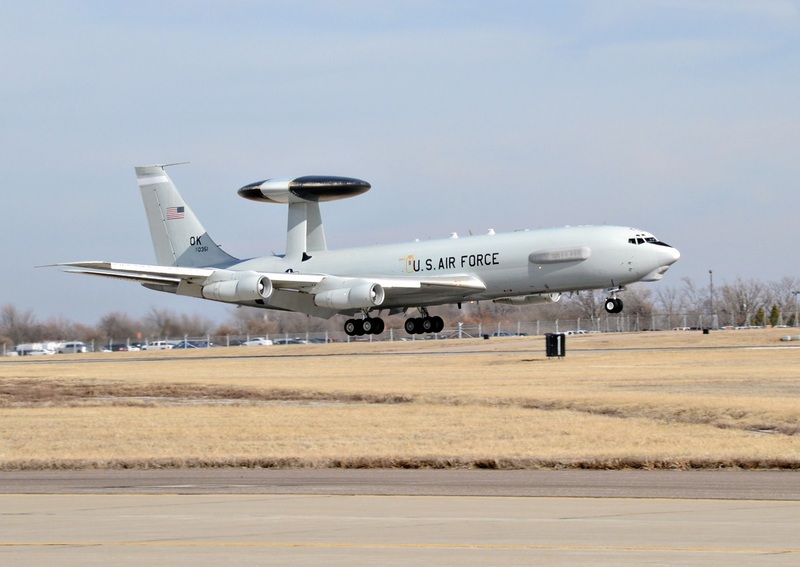 The USAF E-3s operated with an Airborne Command Element, a five-person team aboard in case contact with the Tactical Air Control Centre was lost for some reason. An RSAF E-3 was also airborne in the Riyadh area to co-ordinate a last line of air defence of the capital should it be required. An E-3 was also launched from Incirlik to protect Turkish airspace and to monitor the attack packages operating within the Proven Force AOR. Sentry crews also managed the aerial refuelling tow lines, vectoring damaged and fuel-critical aircraft towards the nearest tanker to allow them to get back to base. AWACS crews also coordinated the initial phases of combat search and rescue (CSAR) should a Coalition aircraft be shot down and its crew eject. “My first mission (one of three I flew in the first 64 hours of the war) was to the western AOR. Several exciting things happened. The first involved the E-2Cs from the Red Sea and two Navy packages that hit the H-2/H-3 complex of airfields. Both were supposed to be controlled by the E-2s with AWACS as backup. The first package generated some MiG activity as they ingressed and two MiG-21s got airborne. The E-2 controllers did not call them out until I initiated unknown tracks on them (E-2 radar over land really sucked). As soon as they saw the tracks they started calling out the bogies and two [McDonnell Douglas] F/A-18s engaged and shot them both down. “Tracking friendlies over the target area was tough as they were attacking from all directions and thus egressing in all directions at high speed. This all set the scenario for the next strike package. As they approached the target area they used the same tactic of attacking from different directions at once; they obviously knew that MiGs had been launched against the previous package. As they ingressed to the target there were no MiGs launched but the friendlies once again began to be difficult to track. 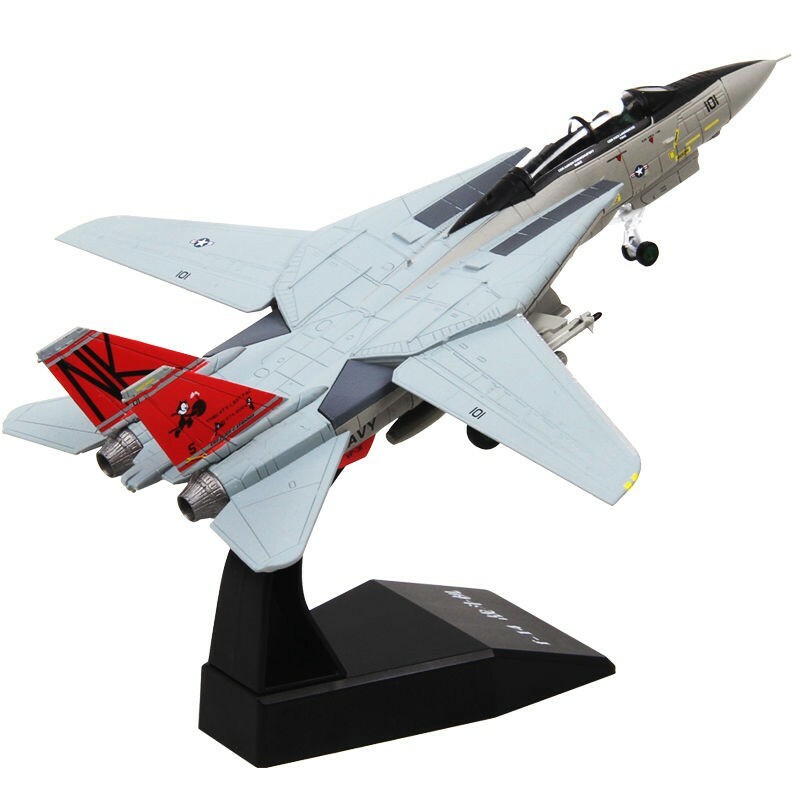 An F-14 was capped about 20 miles [32km] south of H-2 and he picked up a radar-only track departing H-2 at high speed and he called it out on the radio. The surprising response from the E-2 was `Sta-Sta-Standby!’ I realised this wasn’t going well so I took a Mode 4 sweep of the radar-only target that was about eight to 10 miles [12.8-16.1km] south of H-2. A second later the F-14 pilot came back and said in an excited voice, ‘Target, nose, 12 miles [19.31km] hot, am I cleared to engage?’ and again the E-2 stuttered ‘Sta-Sta-Standby’ just as my Mode 4 sweep came back as friendly! 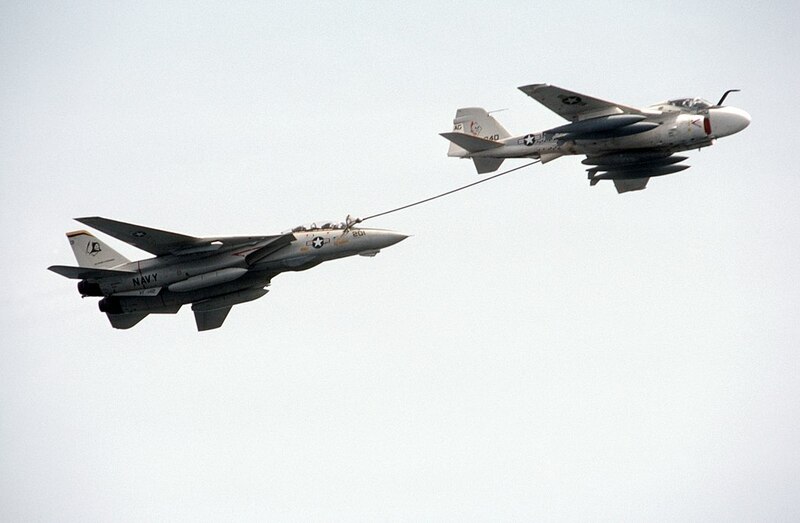 The F-14’s immediate response to the E-2’s transmission was ‘Fox 1’. I grabbed every frequency I had at my console and screamed ‘Cease Fire South of H-2. Friendlies only that area!’ I have no idea what occurred after that and hoped that if the F-14 really had fired a Sparrow that he heard me and broke the radar lock. I know several Navy aircraft did not make it back from that attack but have never found out if they were lost to ground fire or fratricide.